As a warehouse manager your main space concerns for the use of space are how to maximise the use of your floor area while providing optimal access to your inventory and efficiency in a safe manner. The good news is that when you are dealing with AGAME professionals you have at hand significant experience in all types of warehouse configurations, small to large. While AGAME can assist in the planning stage, at the early stages there are a few things you will need to know to ensure you get the right advice and a warehouse racking solution best suited to your needs. It is essential that you take measurements for both wall to wall and floor to ceiling. If there are any internal fixtures or zones that need to be maintained it is critical that you have these precisely accounted for in your plans to ensure that when installed your pallet racking configuration leaves no wasted space. AGAME’s CAD facilities can help you to map out your floor plan, and by ensuring accurate measurements you will be left with no surprises at the installation phase. 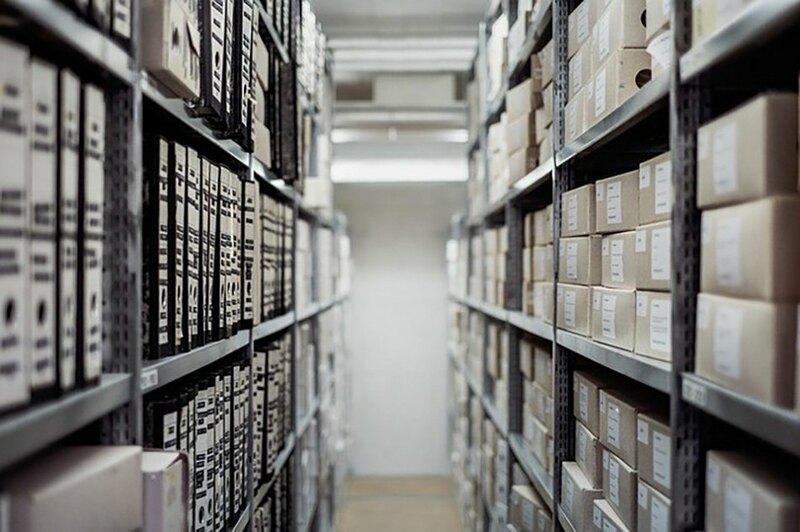 The types of products & materials you are needing to store will have a big impact on selecting the appropriate pallet racking system for your requirements. Of course, if you are keeping hefty home appliances, you will certainly require a durable, as well as solid, racking system. If your inventory is lighter, then your storage system could be much less sturdy. Proper consideration at this point will ensure you are assisted in your purchase to select a system that meets both your needs and Australian standards. In this system, all of the products on the pallets are accessible, much like the style you might see in a supermarket aisle. This type of racking system is used for all types of products. Double-deep racking is similar to selective, except that not all items are accessible from the aisle. 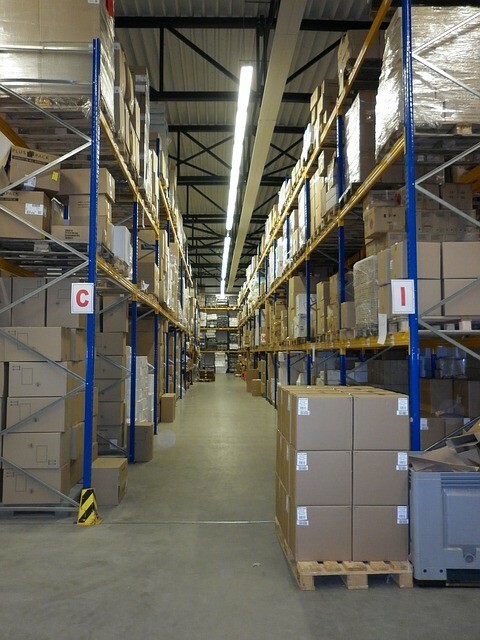 If you need to maximise space in your warehouse, double-deep racking utilises space to the maximum, but may require better planning of inventory placement for later access. Drive-in racking enables quick loading and unloading with hand trucks or fork lifts. Push-back pallet racking provides angled shelves so that when one shelf is removed, the one behind it slides in place. Push-back racking is similar in function to drive-in racking, but this type is designed for products with low weight. Cantilever racking is designed for long items, such as piping and lumber. This type of racking is built to handle heavy items, as well. Proper consideration should be given to weight restrictions, basic usages as well as price when comparing each type of racking system. 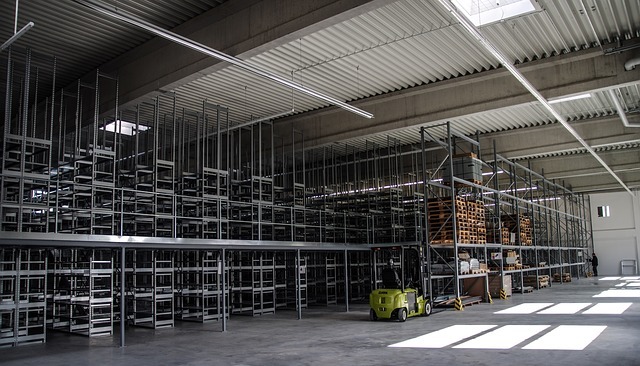 Think about just how the racking will be made use of in your storage facility and the impact of inventory movement in and out of your warehouse. Pallet racking can be a significant investment so utilising the skills and experience of the AGAME professionals will surely assist in the selection of a pallet racking system that fits both the space and needs of your business. We provide installation services and can also assist with annual audits to identify safety and repair requirements. Whatever stage you are at contact AGAME Universal for professional advice on all pallet racking considerations.